We’re the John A. Barclay Agency. 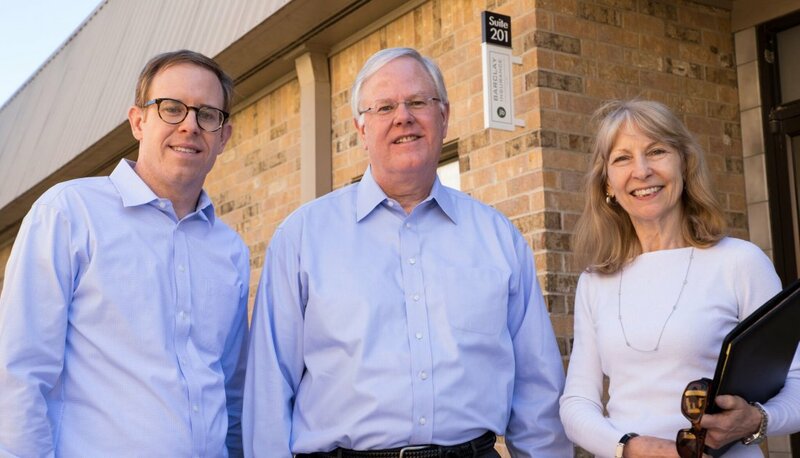 The Barclay family has been a part of the Austin business community for over 70 years. We’re part of the local fabric here, and we’ve earned our clients’ respect and loyalty with a relentless dedication to protecting them, their loved ones, and their property and by showing them the same respect and loyalty in return. And whether you heard about us from one of our loyal customers or are just coming across us for the first time, we’re just as committed to figuring out a solution to your insurance situation. We’ll take the time to answer questions, do the research, and negotiate the best deals – if it’s in your best interest, that’s what we’ll do. Each of our account managers has at least a decade of experience in the business, and each of our employees has an accredited designation. Put simply, everyone you talk to at our agency will be someone who knows how to help you. After all, if we don’t focus on the customer, what else is there?